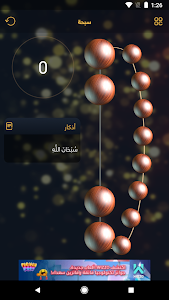 All the essentials you need for the Holy Month. 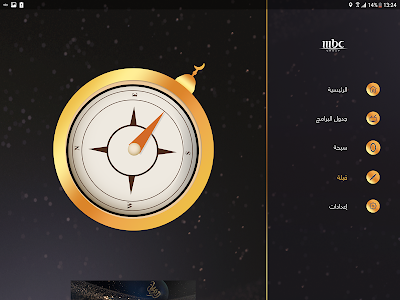 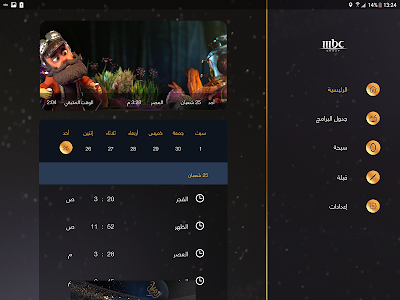 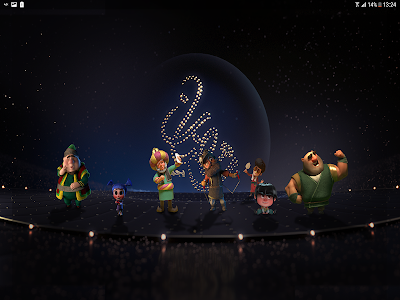 Let The MBC Ramadan app be your trusted companion in the holy month. 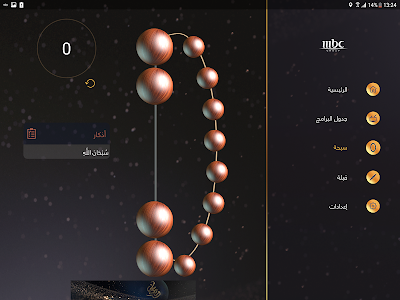 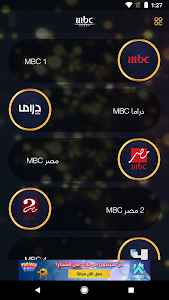 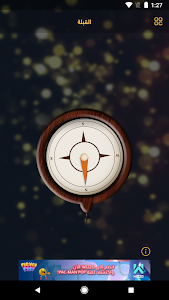 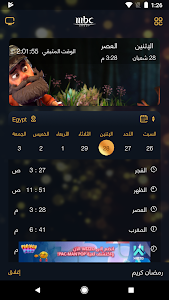 The App helps our MBC viewers track their essential Ramadan Timings wherever they are in the world, plus stay informed of All MBC programs across our TV grid during Ramadan.